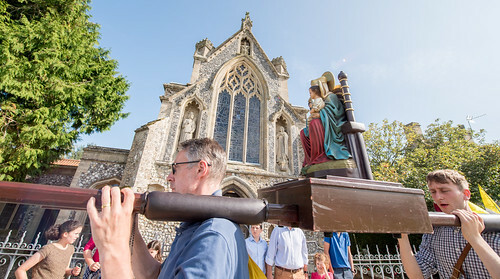 LMS Chairman: Walsingham Pilgrimage: early bird offer till Easter! 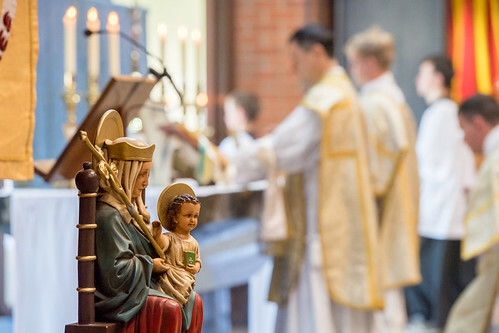 Walsingham Pilgrimage: early bird offer till Easter! 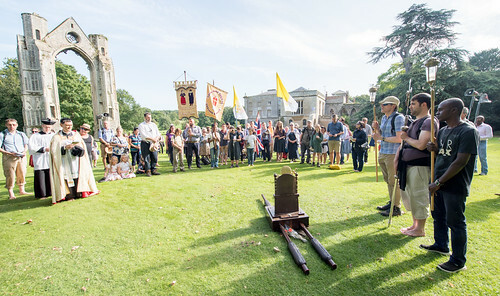 Get a 10% discount on the fees for the 2018 LMS Walking Piligrimage to Walsingham, until Easter: 1st April. Don't miss out! 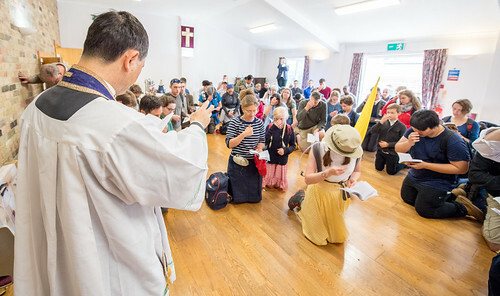 The dates are 23th to 26th August (the Bank Holiday weekend): meeting on the evening of the 23rd, and finishing in the afternoon of Sunday 26th. 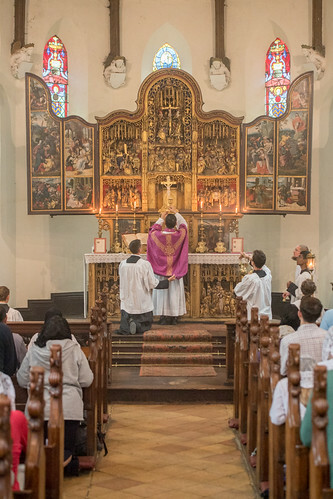 Walking the 58 miles from Ely to Walsingham with about 60 others, with the Traditional Mass, is an unforgettable experience. 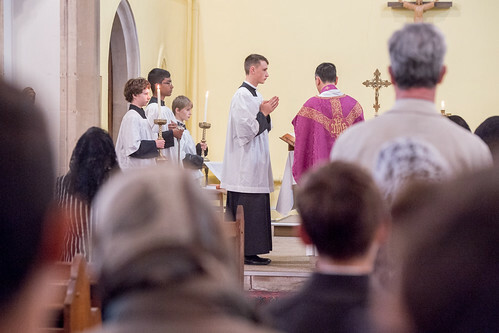 This year we will be accompanied by Fr Michael Rowe of Perth, Australia, and Fr James Mawdsley FSSP as our Chaplains. Our Pilgrim's Handbook - the Vademecum Peregrini - is corrected and revised with the best selection of chants and songs for the road, traditional devotions, and information about this and other pilgrimages.